Thank you for another successful IISE Annual Conference & Expo! We hope you enjoyed the learning and networking opportunities at the 2018 conference, including the educational sessions, networking receptions, town halls, keynote presentations and exhibit hall. Your attendance is critical to a successful event - thank you for making the trip to Orlando! 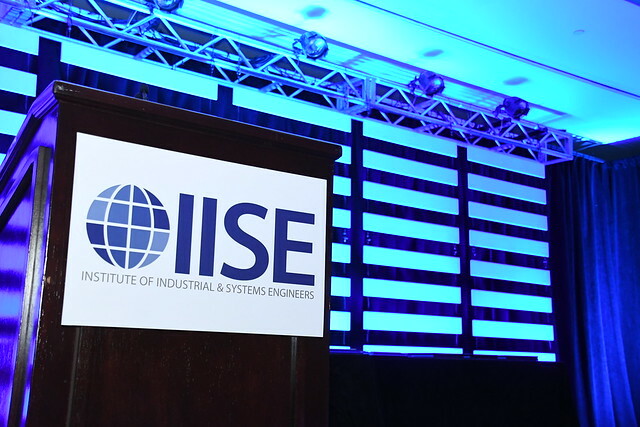 Thank you for joining us for another great year of the IISE Annual Conference & Expo! Leaders like you who participate in IISE Annual create the collaborative and enthusiastic environment that makes this conference so special. The conference also wouldn't be complete without our exhibitors and sponsors, who make it possible for us to host the conference year after year. We appreciate their support. Need a refresher on Annual? You can still view the conference schedule online or on the IISE Annual conference app. Continue to share your excitement and takeaways by posting your photos and stories from IISE Annual on social media with #IISEAnnual2018 - we want to see your stories! View the 2018 Conference Proceedings. Click here to view the PowerPoint presentation by Keynote Nancy Bray. Check out our look back at #IISEAnnual2018 in the Flickr slideshow below. Browse and download at your convenience! 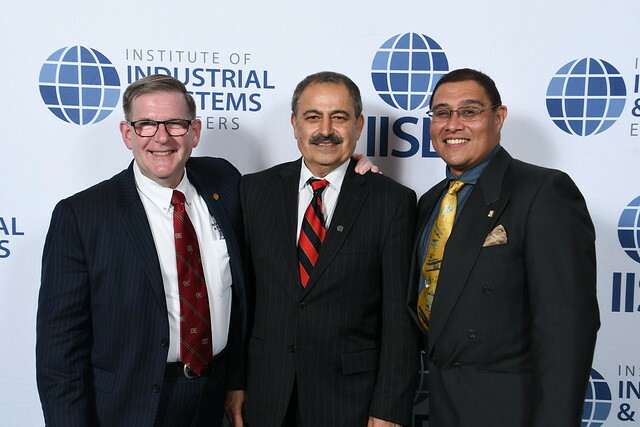 And view our Flickr slideshow of the #IISEAnnual2018 Honors & Awards Reception. Browse and download at your convenience!